PVD ( Physical Vapor Deposition ) coatings and CVD ( Chemical Vapor Deposition) coatings possess advanced coating architectures which provide a multiplicity of surface characteristics not attainable with standard coating treatments. 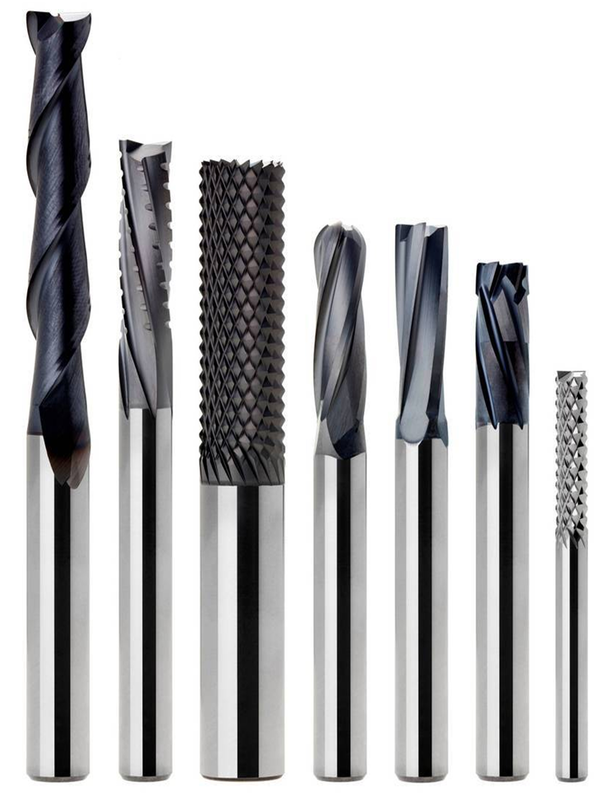 Special sputtering techniques, low-pressure plasma treatments and specialized equipment enable full coverage of complex, intricate tooling geometries and create a variety of unique material properties. Primary surface enhancements of pvd coatings and cvd coatings include extraordinary resistance to wear and hardness, and may also include non-wetting, dry lubrication, low friction, corrosion protection, heat transfer, or resistance to thermal oxidation. Specific coatings are FDA compliant, USDA approved and biocompatible with ISO 10993 and commonly used in industries such as food packaging and food processing. At Endura Coatings, we offer the Series 600 PVD / CVD coatings. As part of our pricess we have 4 steps for these coatings. Step 1: Our ion source cleaning. Step 4: Our proprietary PVD coating systems possess precision thin film architectures. The average thickness of our various PVD coatings range from 2-5 microns (0.00008" - 0.0002") per surface. At Endura Coatings, we offer the Series 600 CVD coatings. As part of our pricess we have 4 steps for these coatings. Step 4: Our proprietary CVD coating systems possess precision thin film architectures. The average thickness of our various CVD coatings range from 4-12 microns (0.0002" - 0.0005") per surface.